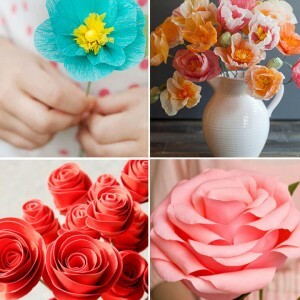 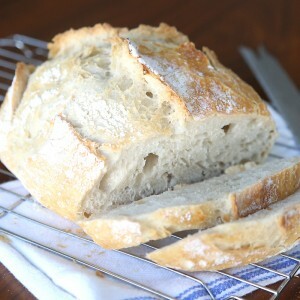 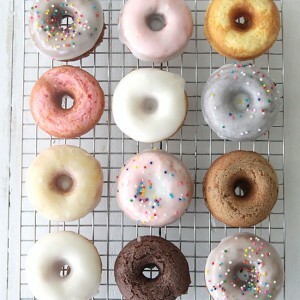 Pinterest is the best, because where else can you find so many amazing ideas for things you’ll never have time to do? 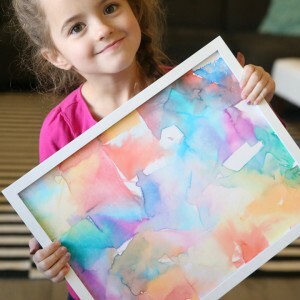 But it’s also the worst, because if you spend too much time browsing you start to think normal things, like breathing, are really kind of disappointing if there’s not a cute free printable to go along with them. 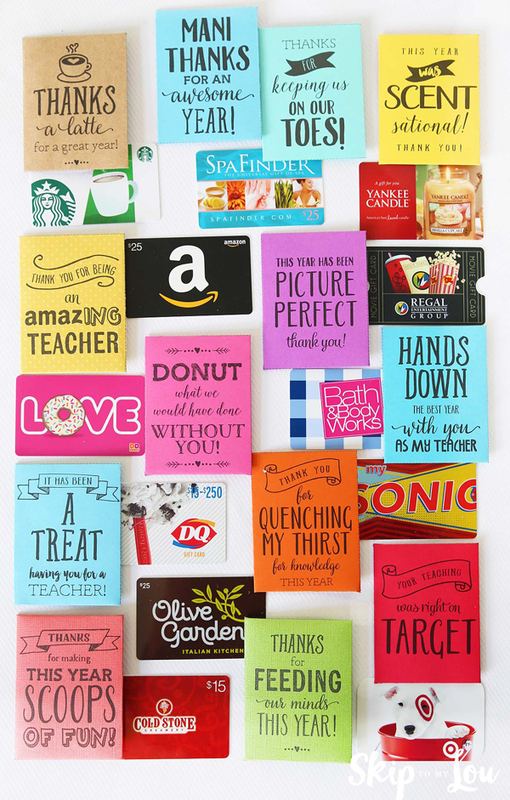 I love giving teachers gift cards for teacher appreciation week, because who doesn’t want to be able to treat themselves a little? 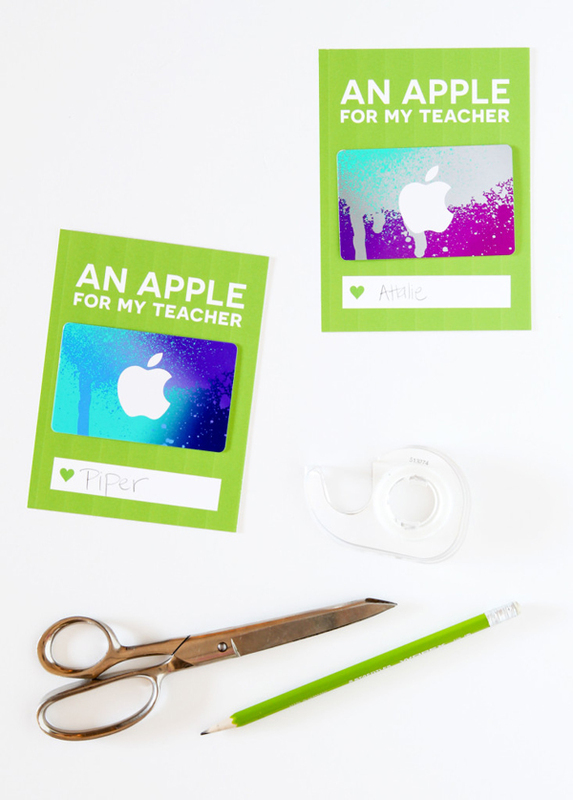 Or, you know, but supplies for their classroom with someone else’s money for a change. 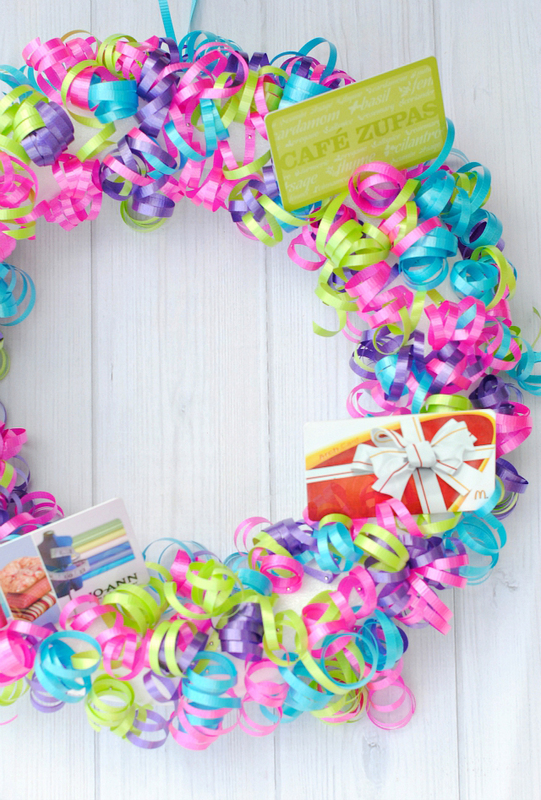 But browsing Pinterest can make giving a gift card seem, well, boring. 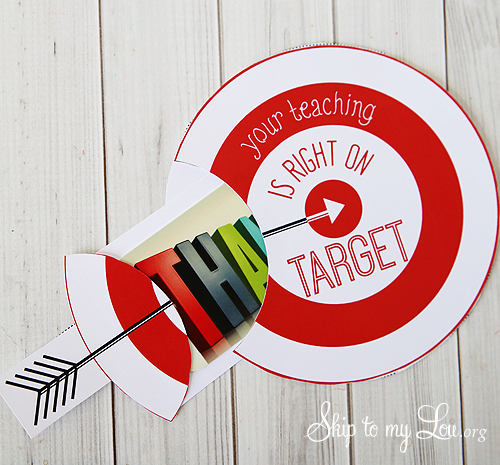 Especially when you’re giving it to the nurturer of your child’s young mind! 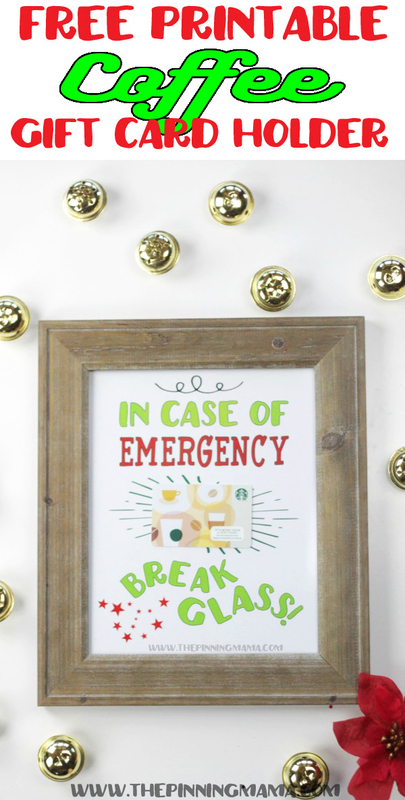 Never fear, my friends. 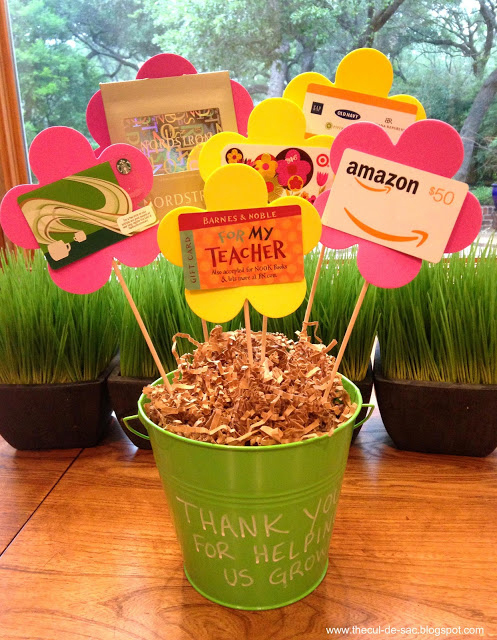 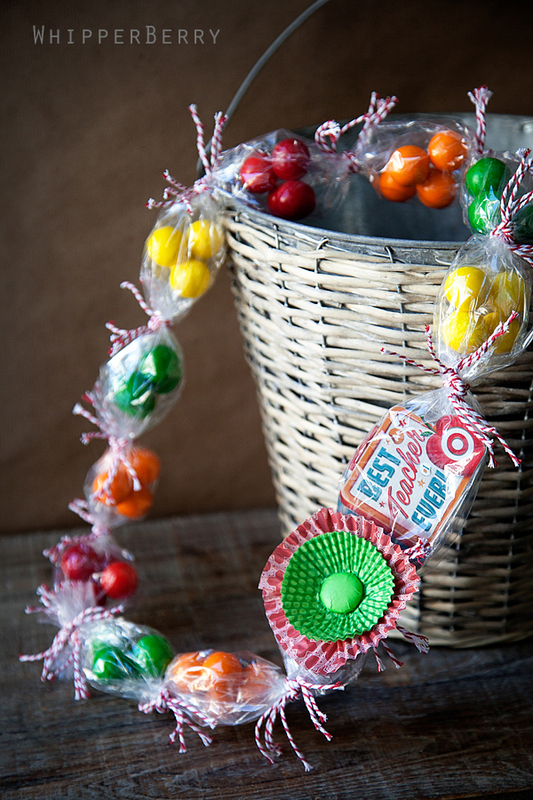 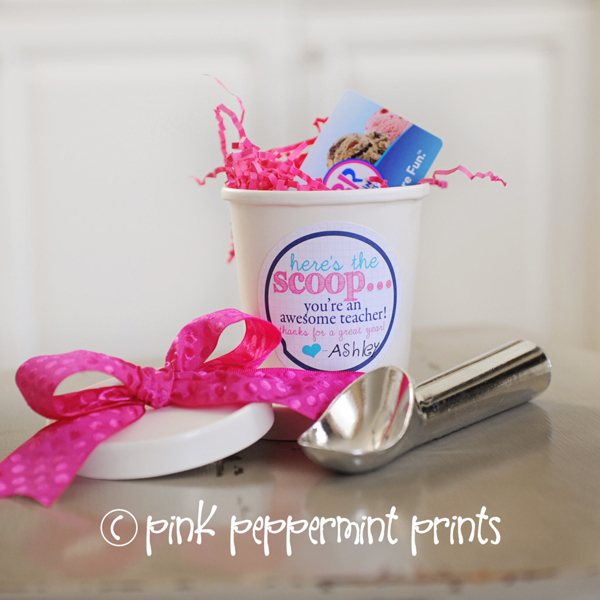 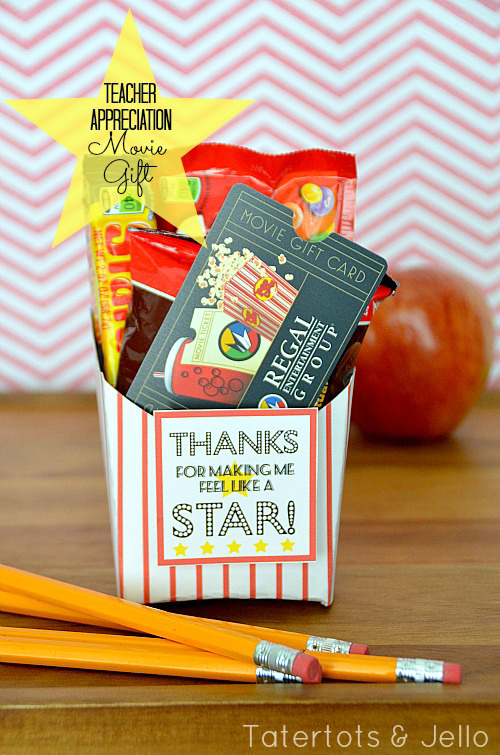 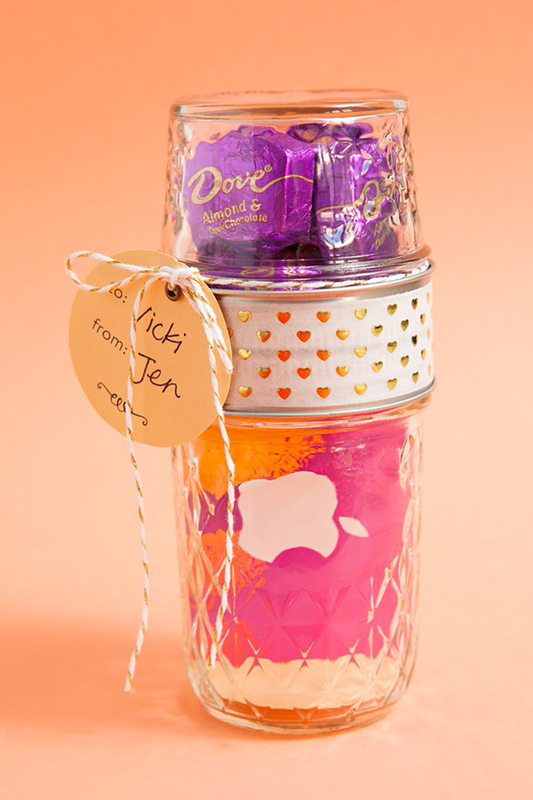 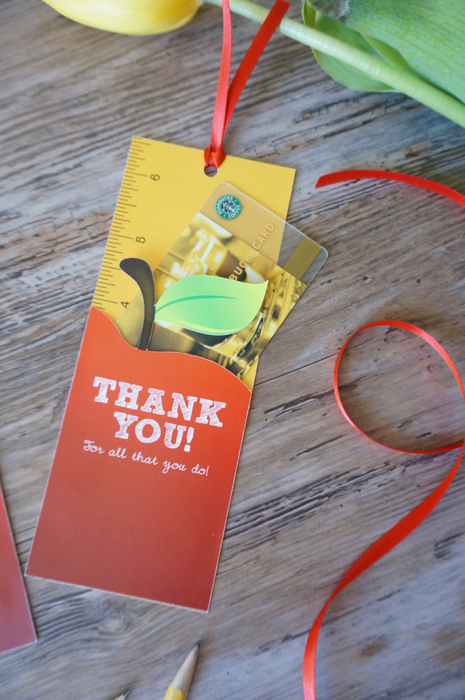 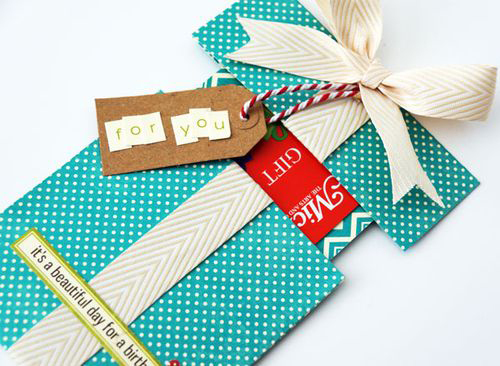 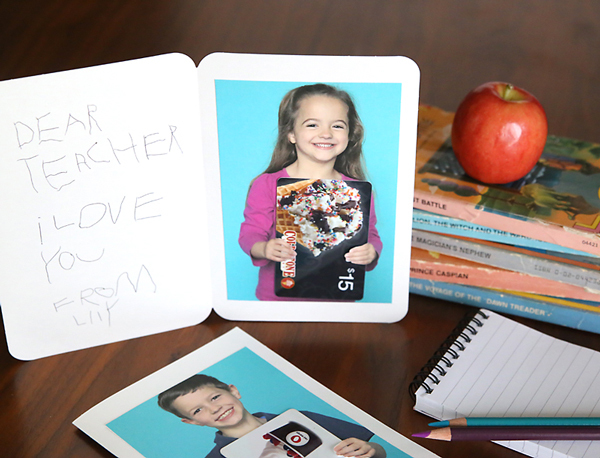 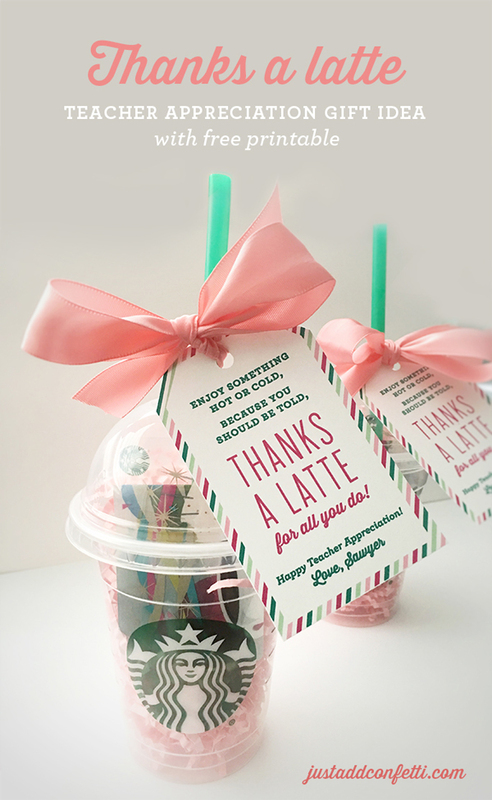 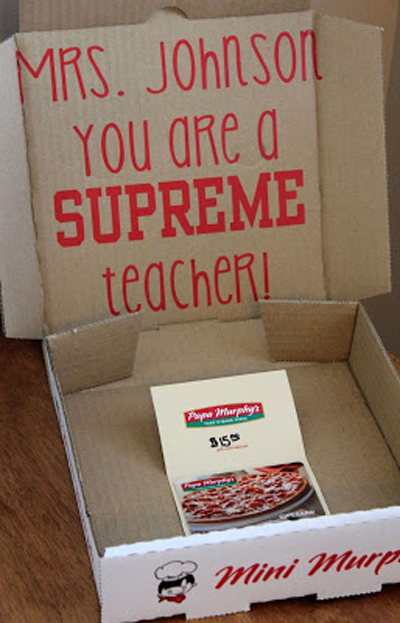 Behold today’s post: 20 clever, cute + fun ways to give gift cards for teacher appreciation week. 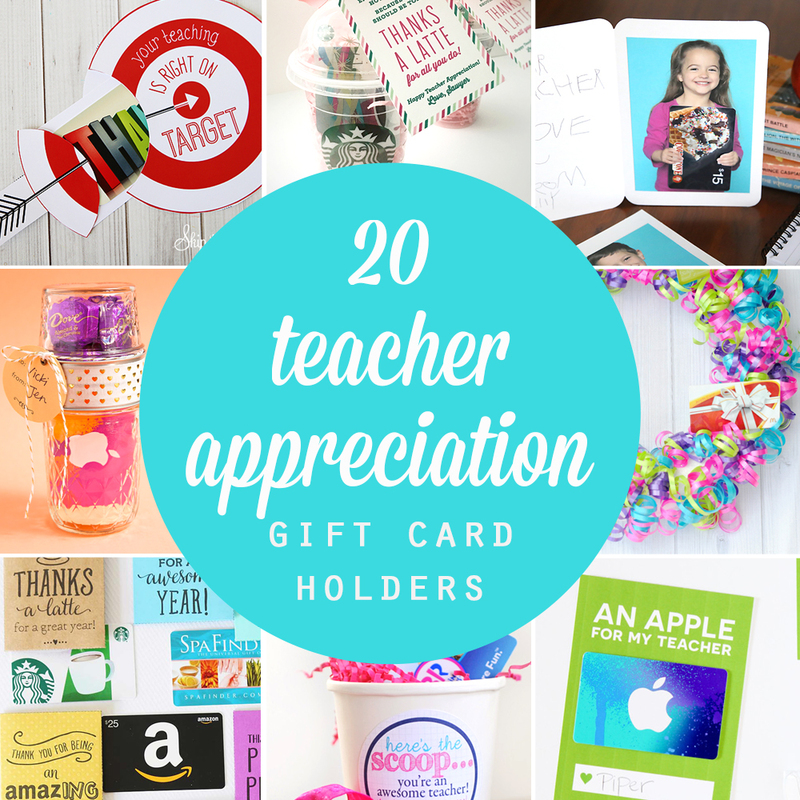 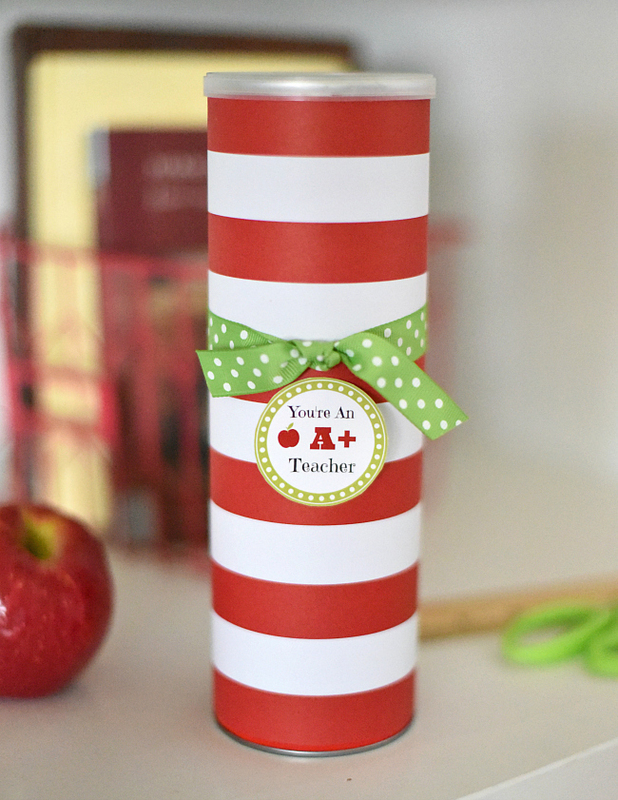 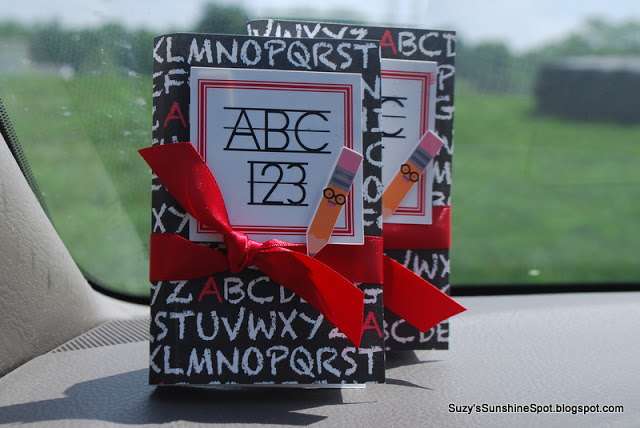 Click here for more teacher appreciation gift ideas! 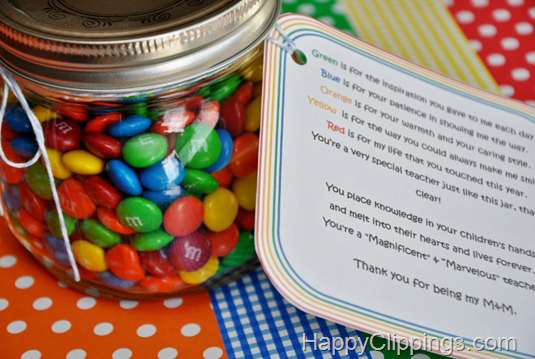 Now I have read this good trick and get ideas and tips how we cba give the gift cards to the teacher. 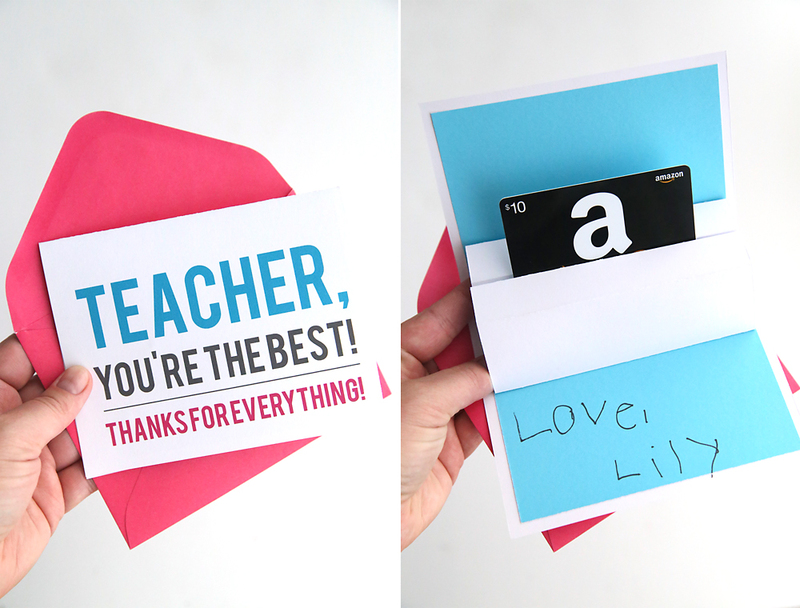 Thanks a lot for your tips.